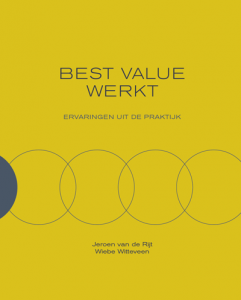 This book describes the Best Value approach (philosophy and methodology) from a procurement perspective. There is a Polish and Norwegian translation available of this book. 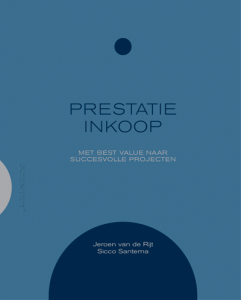 You can order this book on www.managementboek.nl. 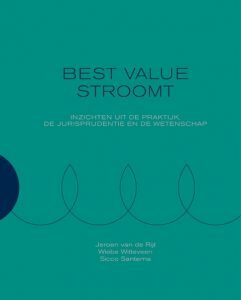 A casebook describing approximately 20 Best Value projects from different industries. Our latest book. It describes lastest insights on the methodology.